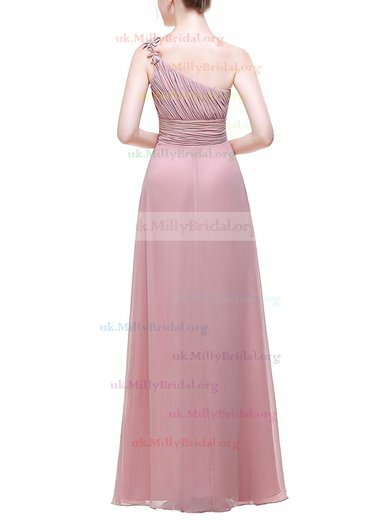 As a beautiful bride, you will never expect the disaster of being overshadowed by your bridesmaids or someone else in the wedding. 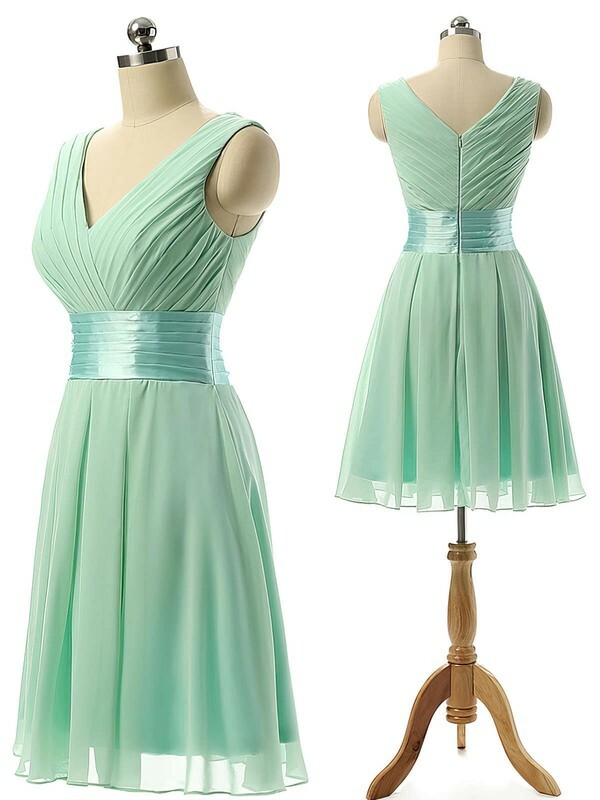 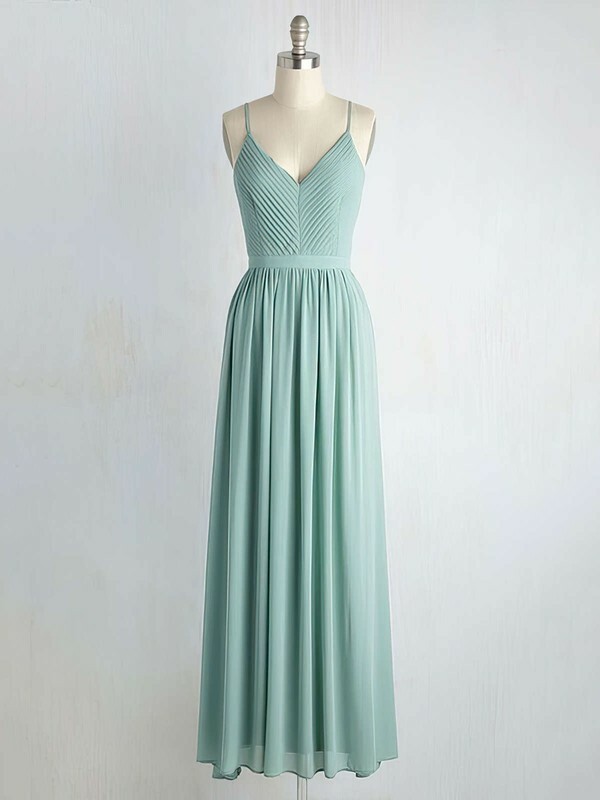 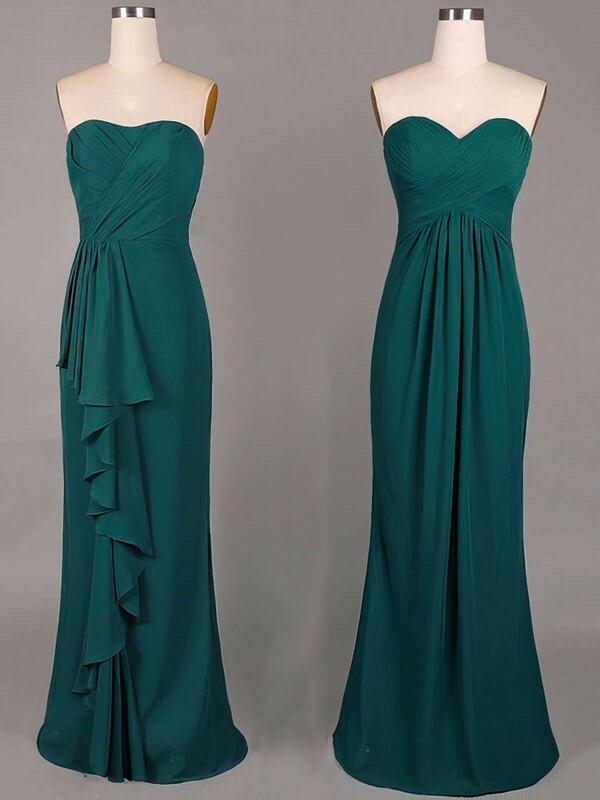 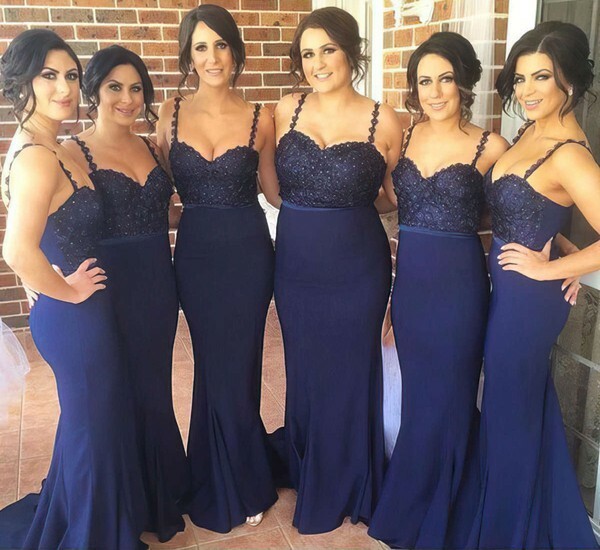 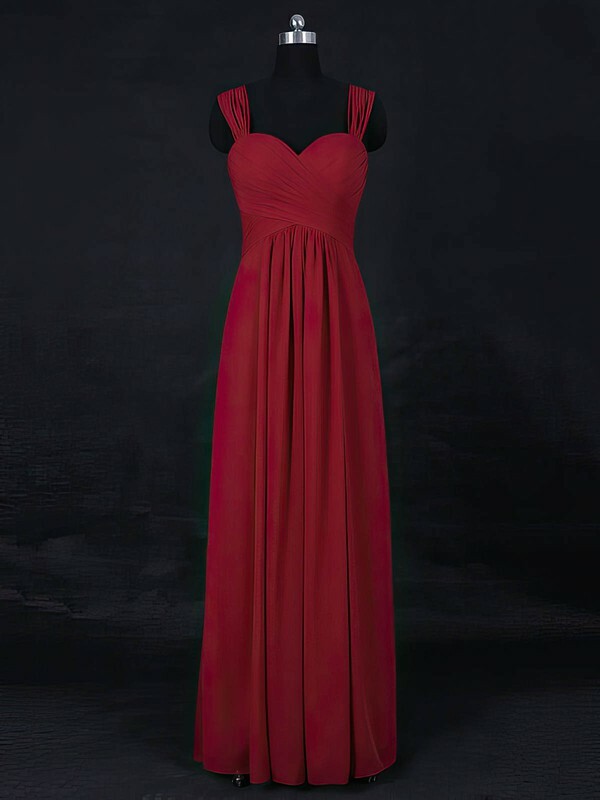 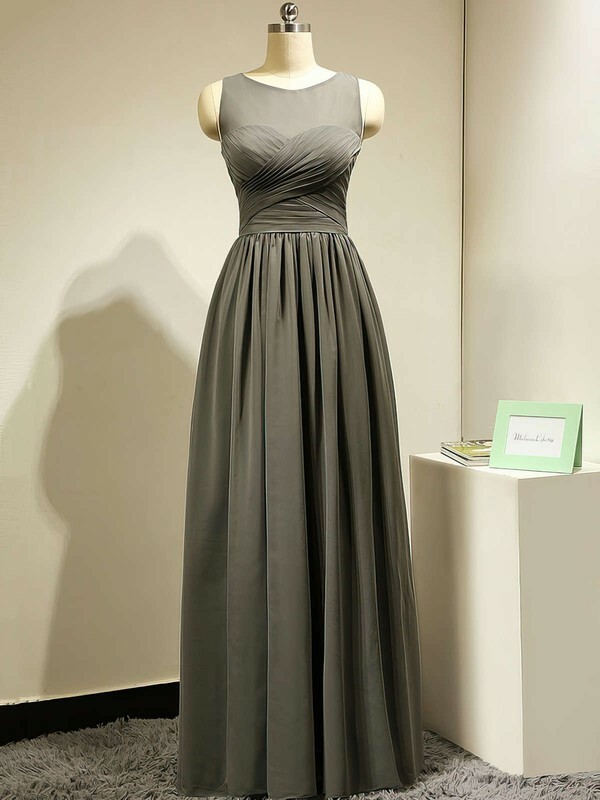 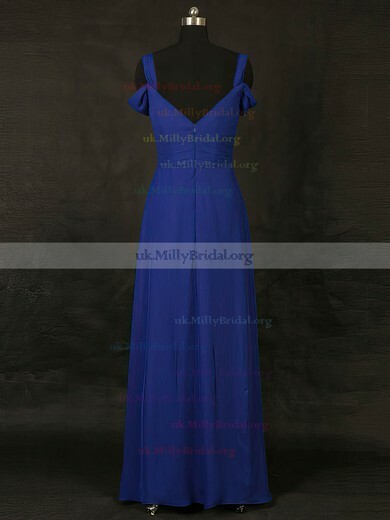 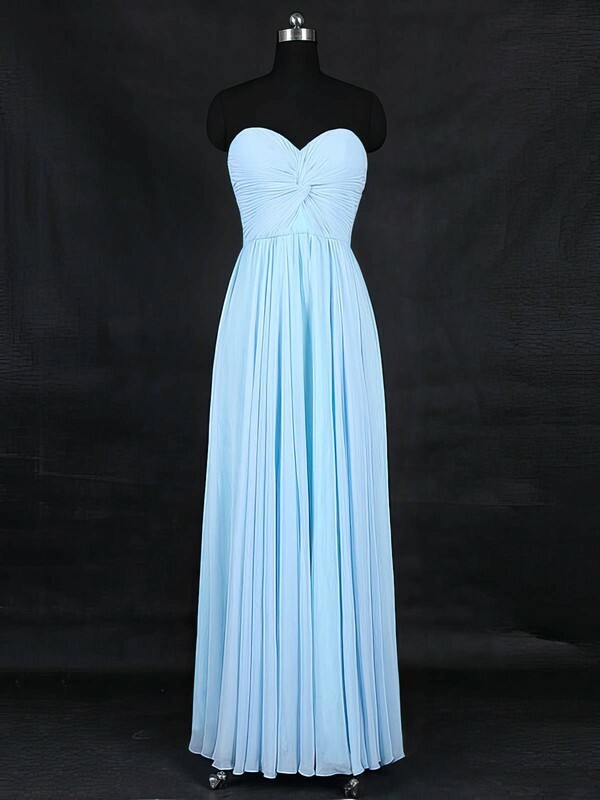 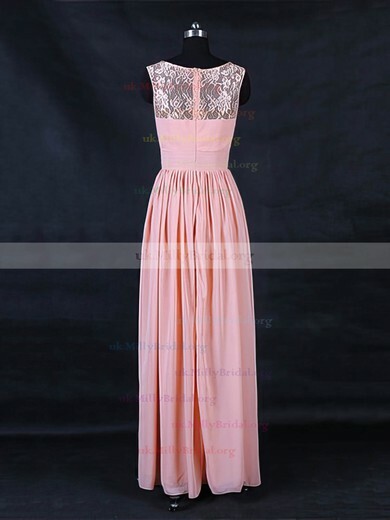 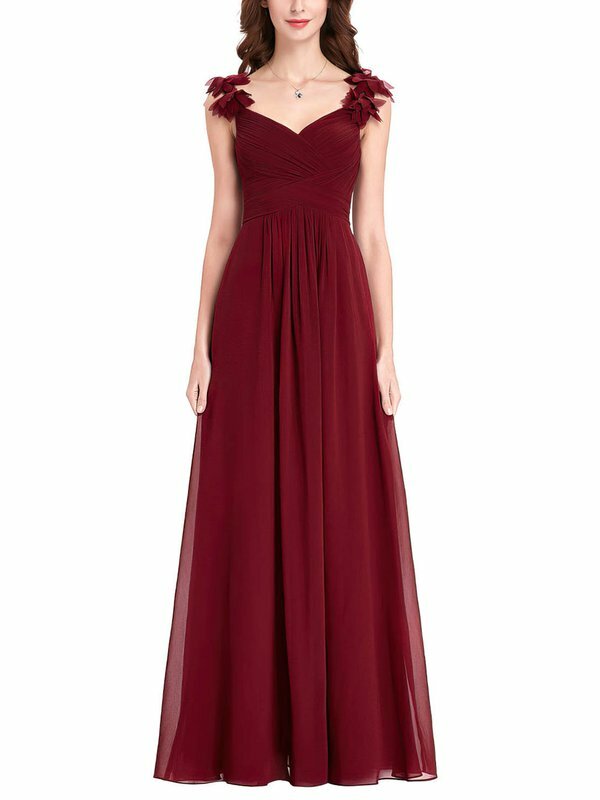 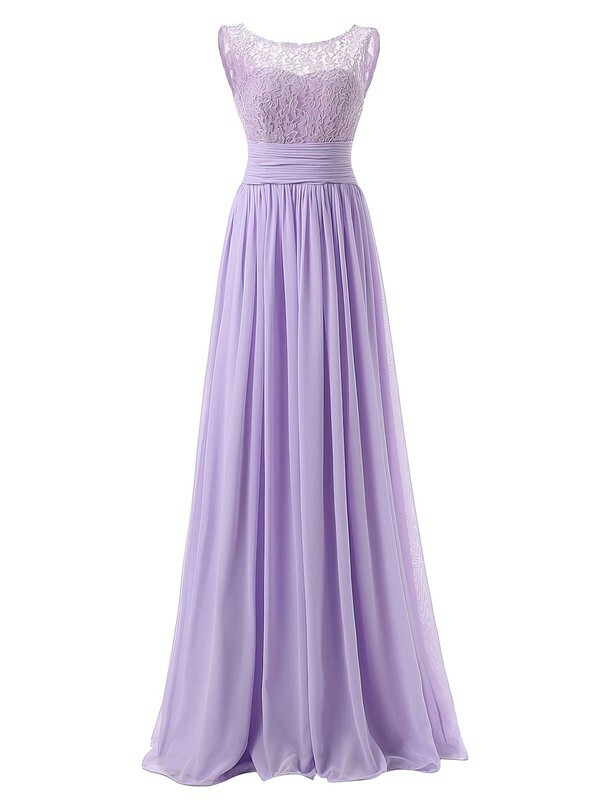 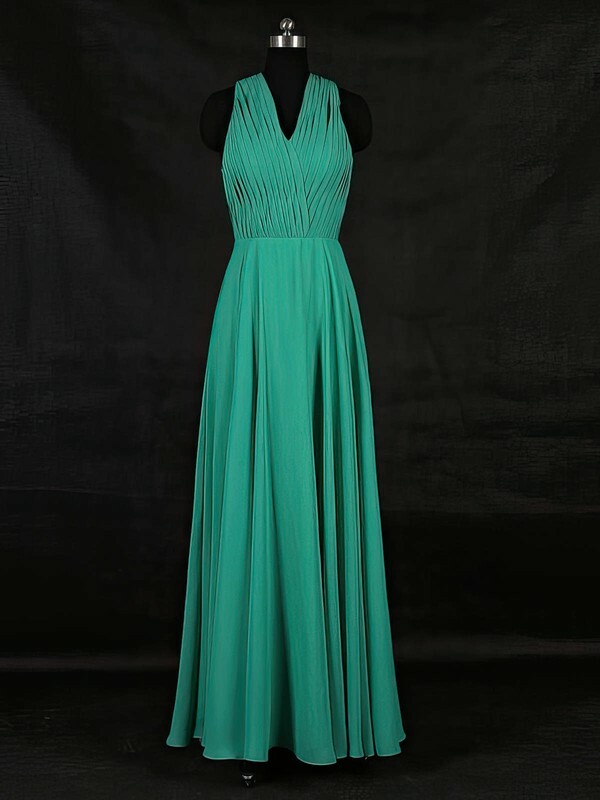 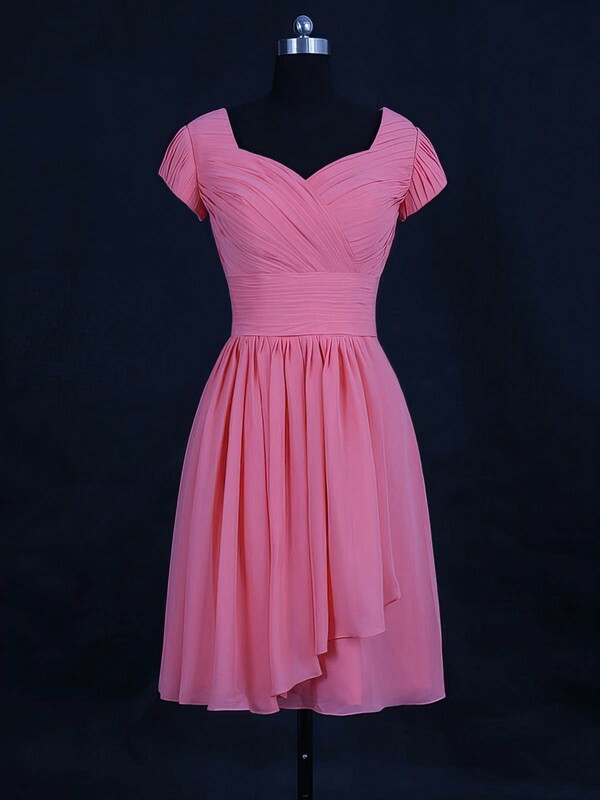 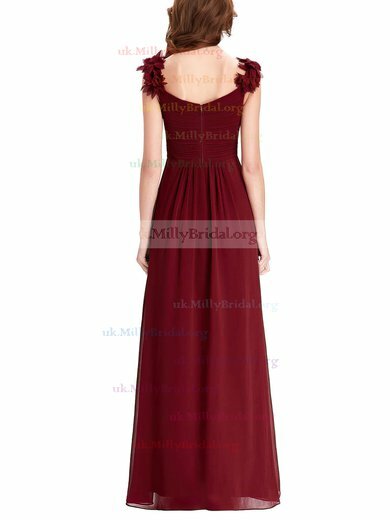 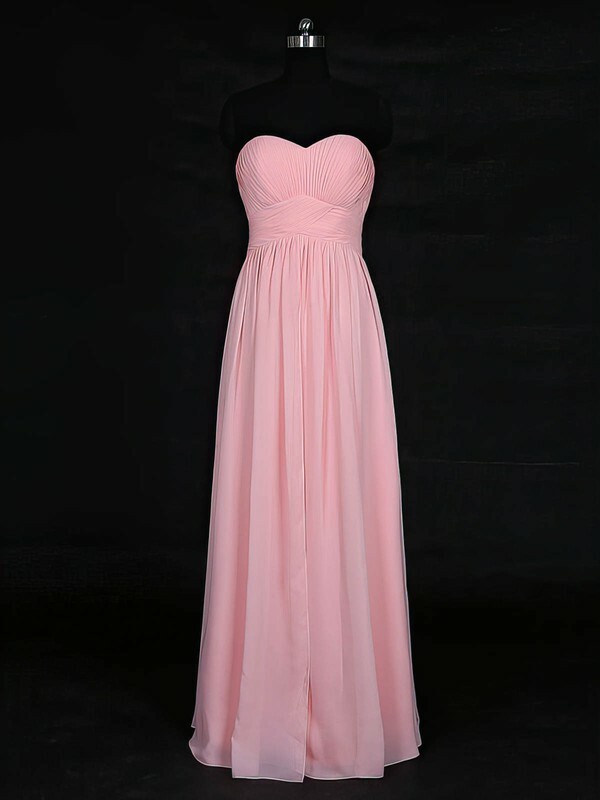 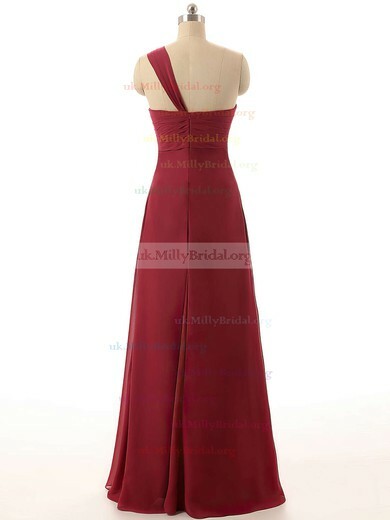 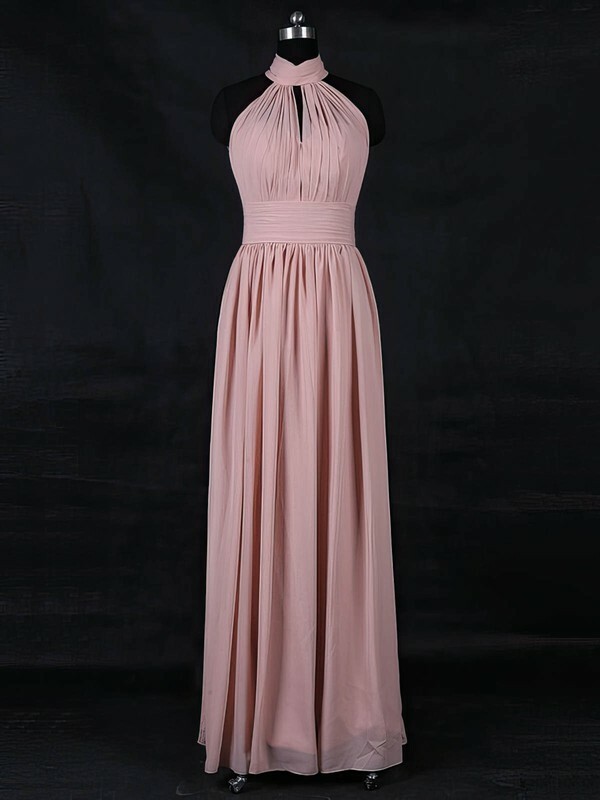 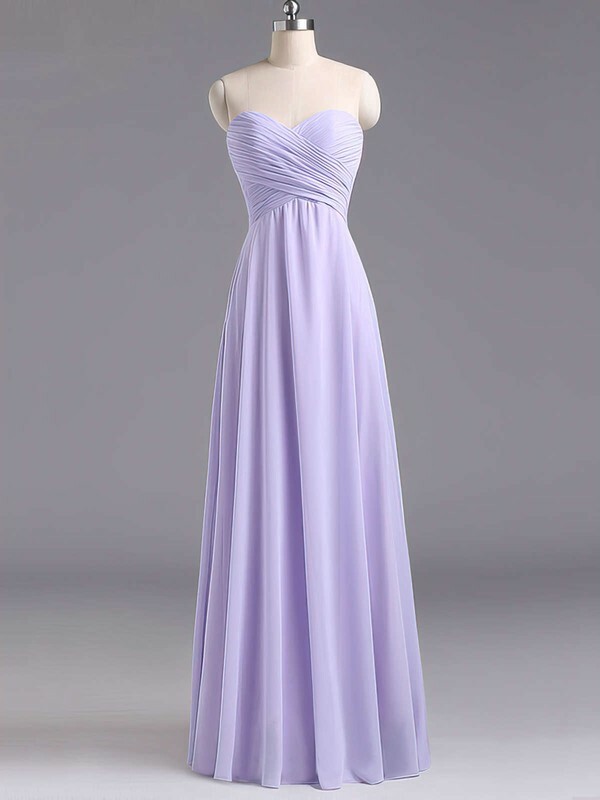 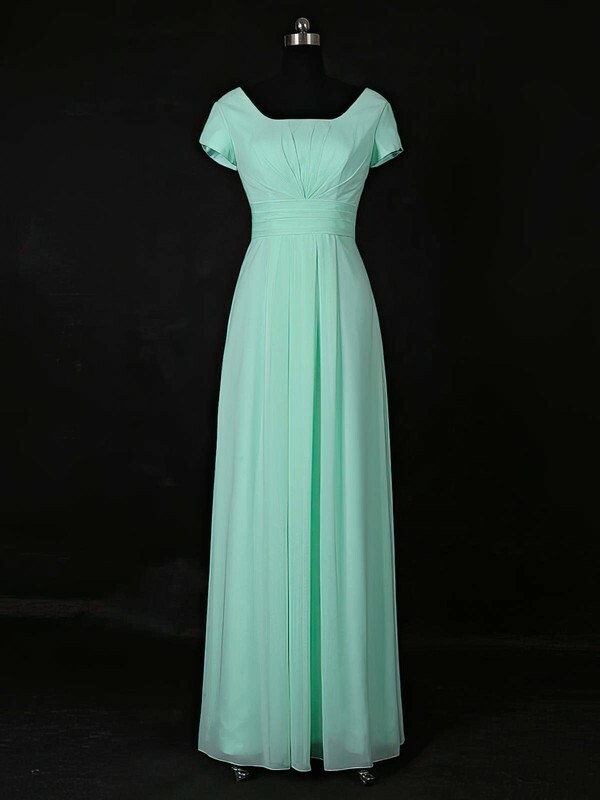 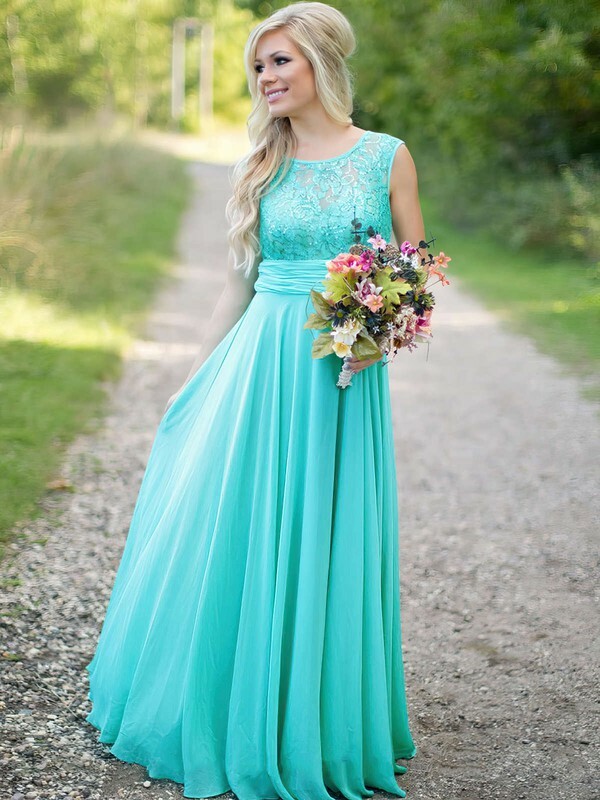 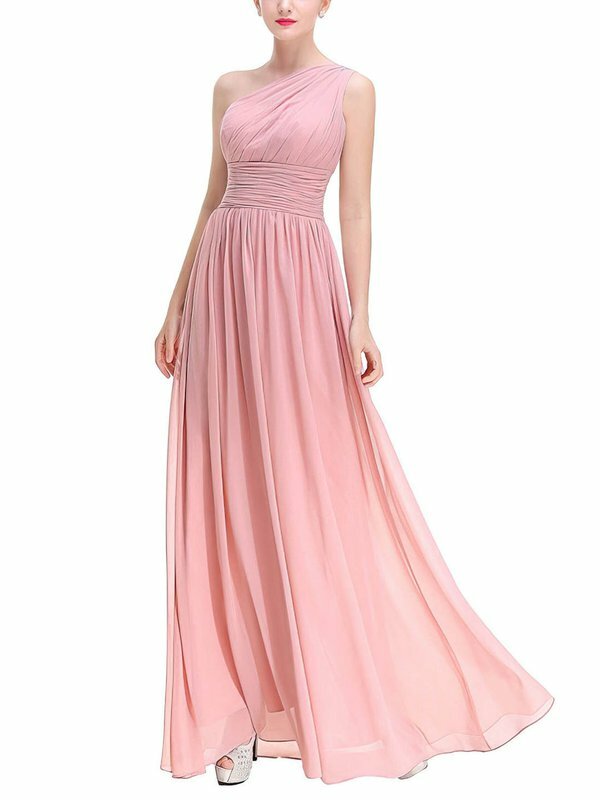 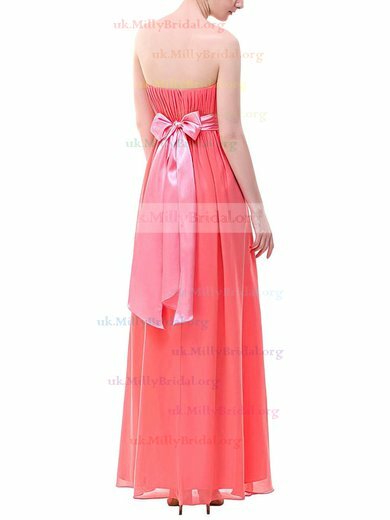 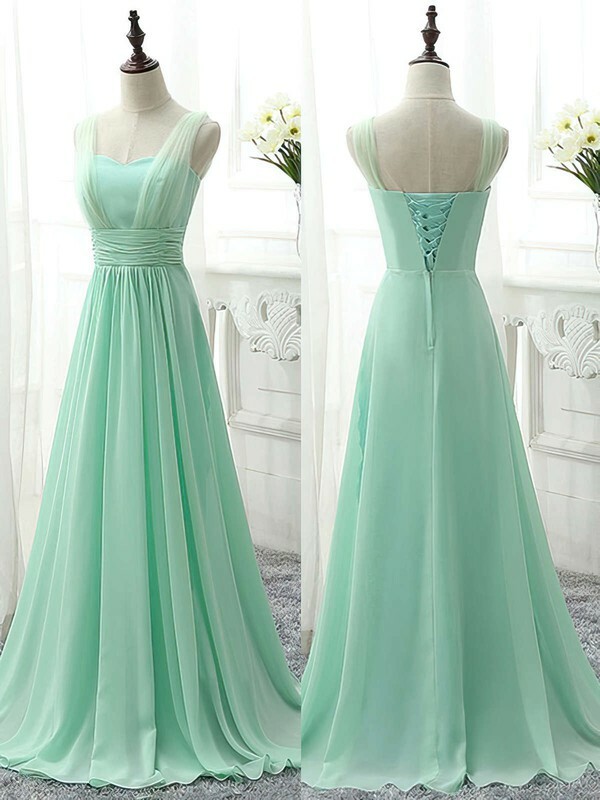 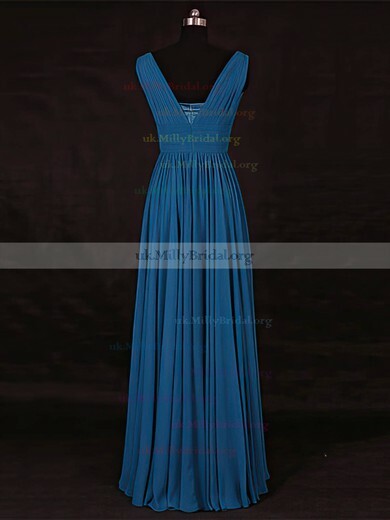 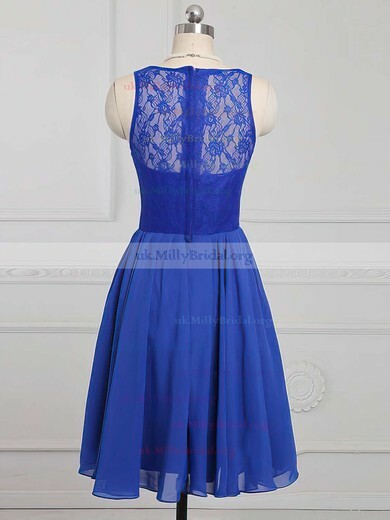 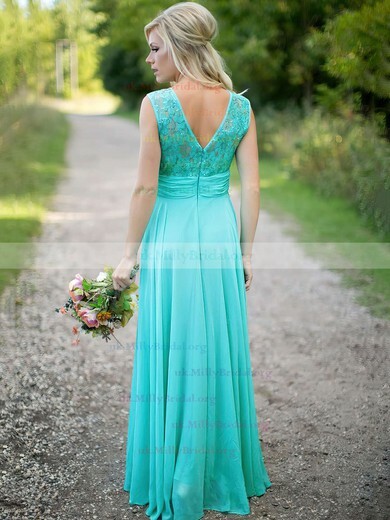 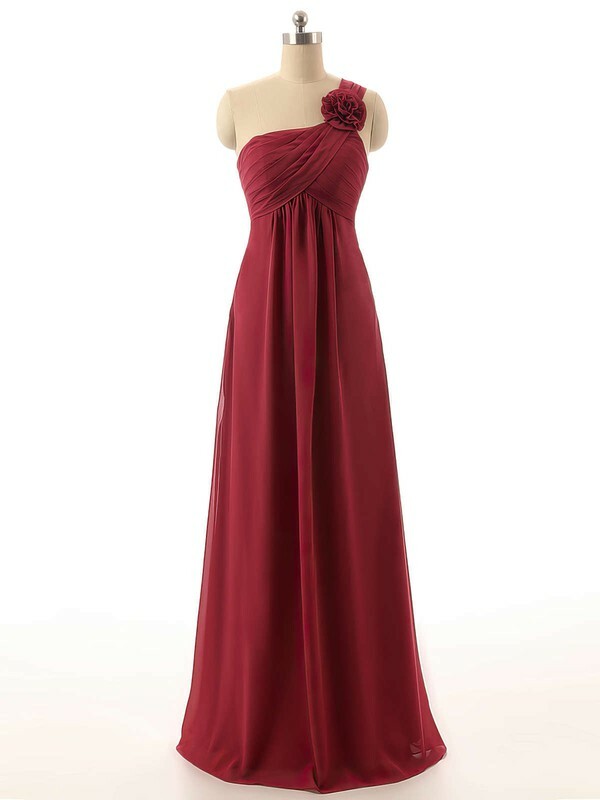 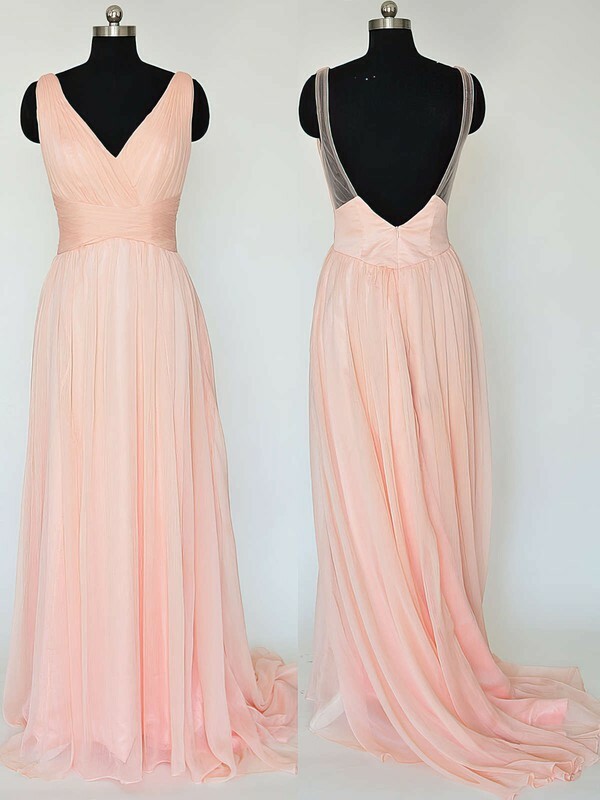 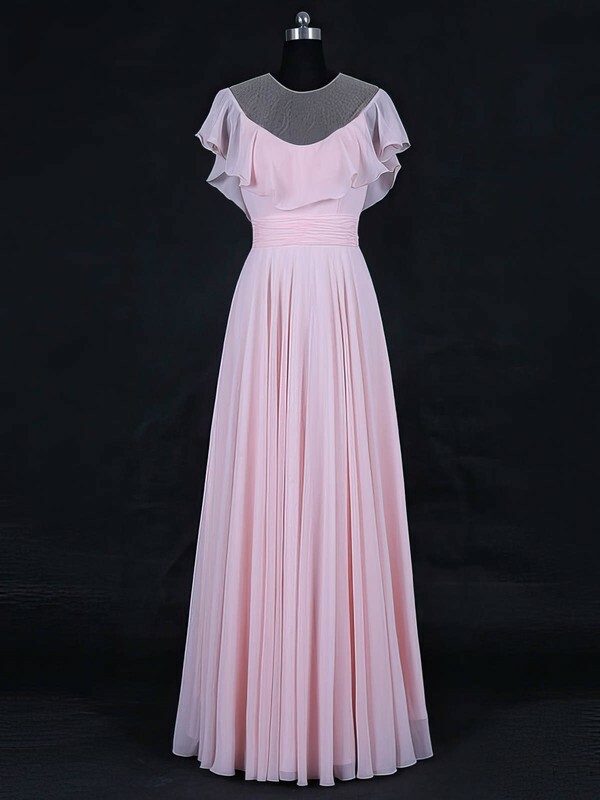 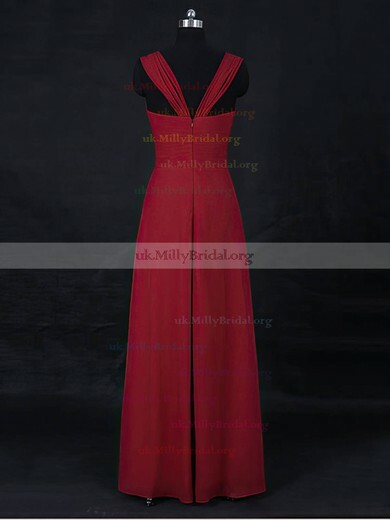 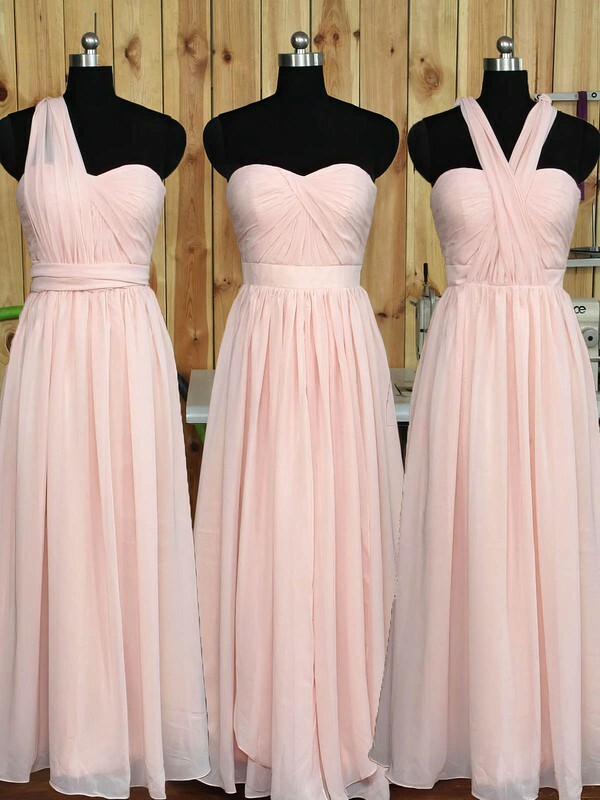 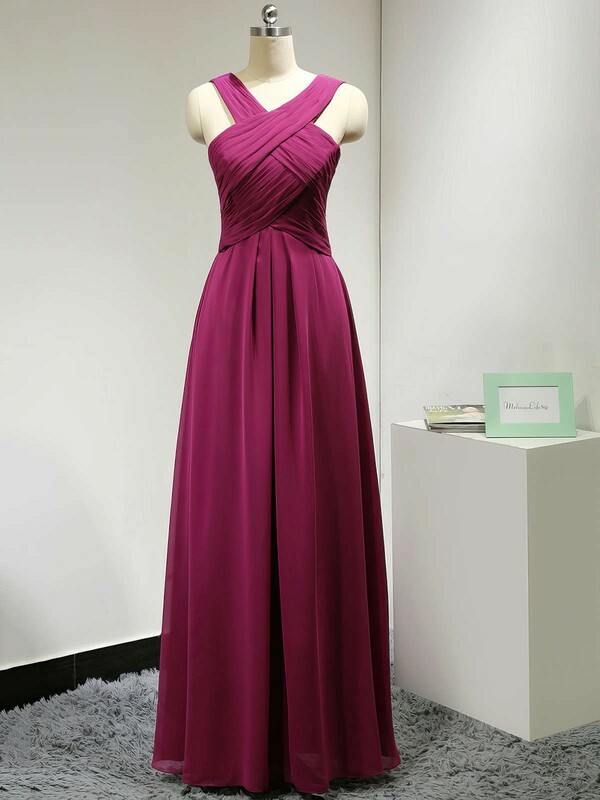 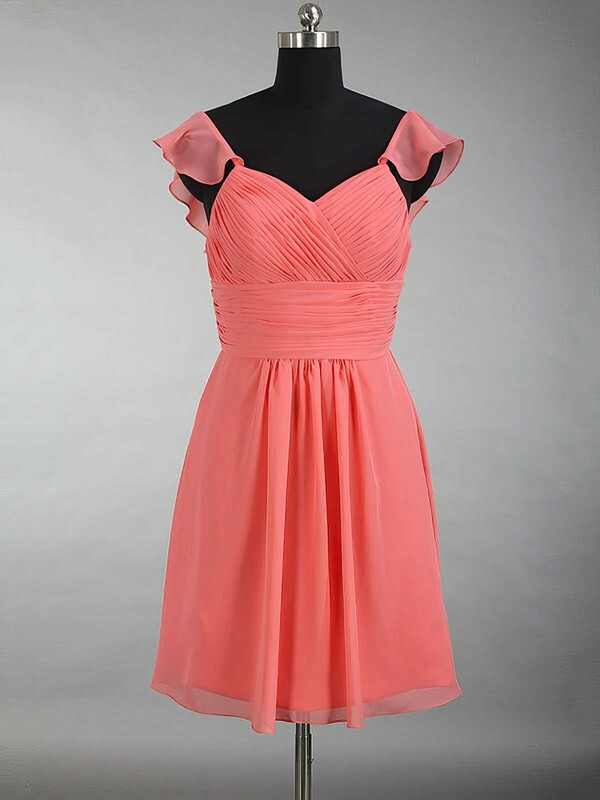 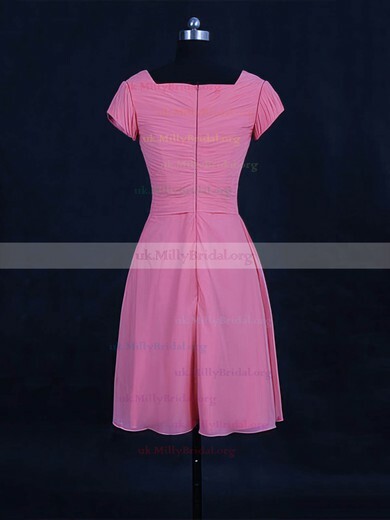 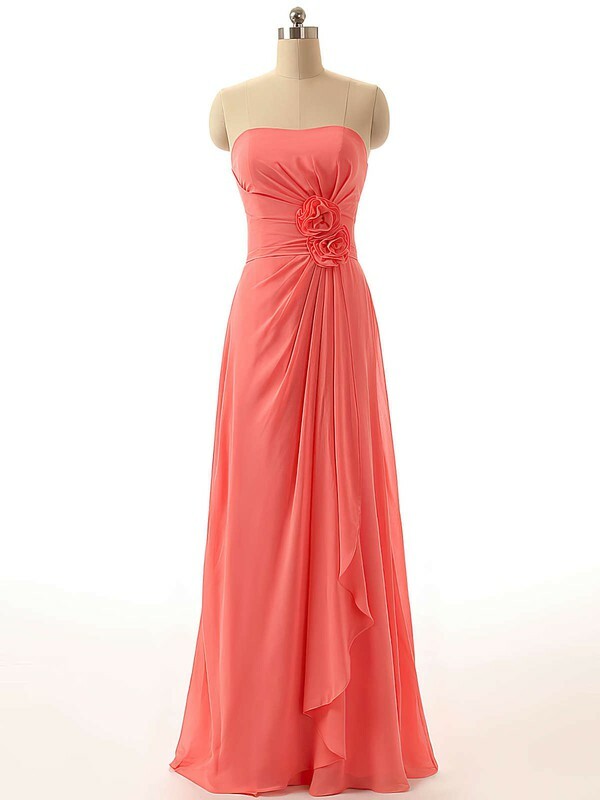 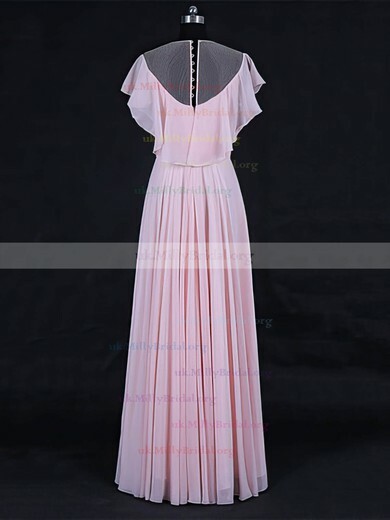 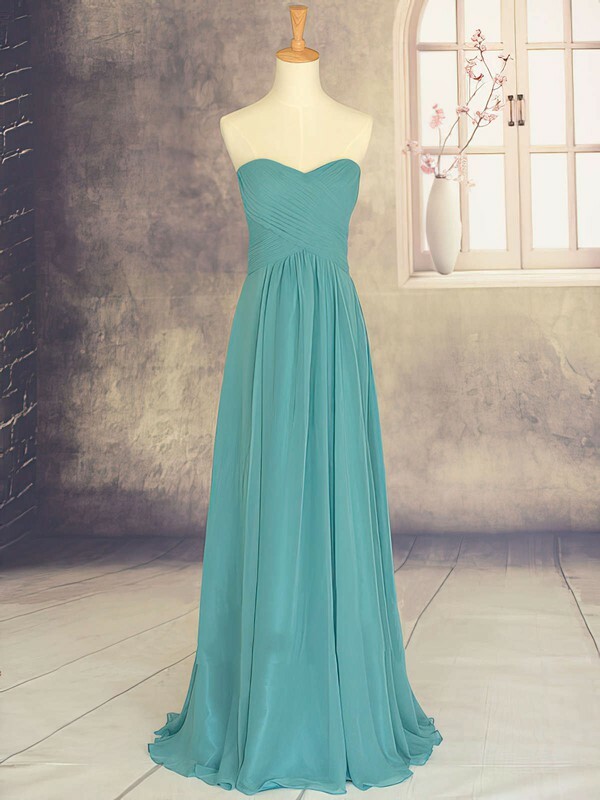 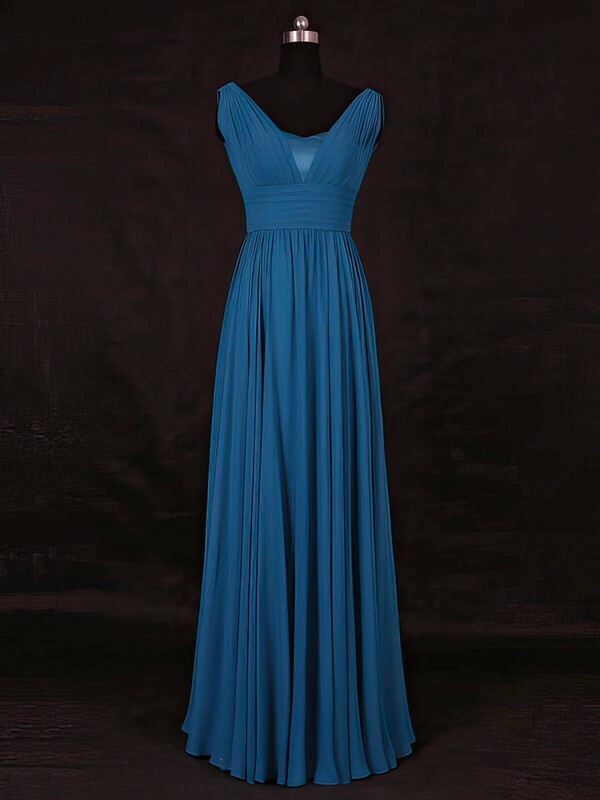 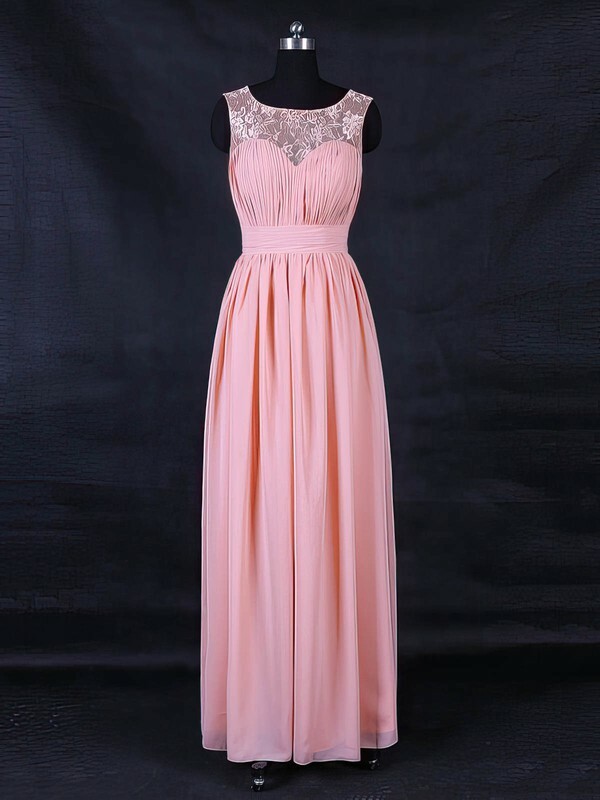 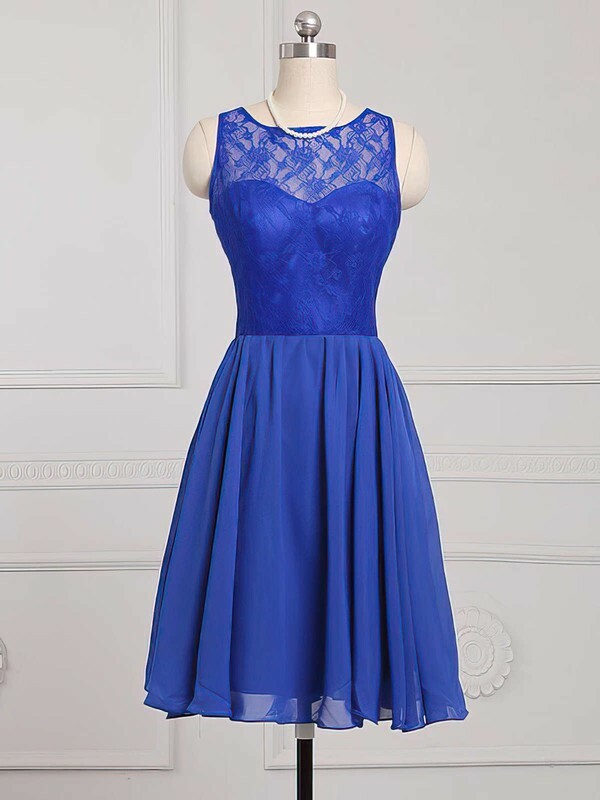 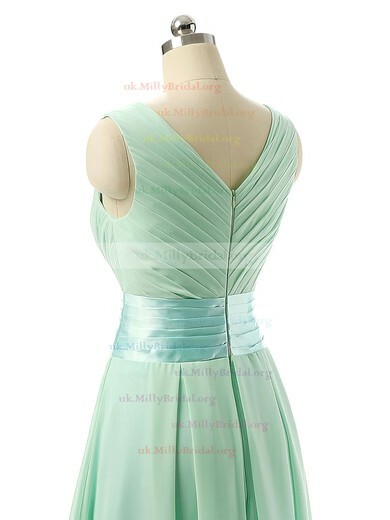 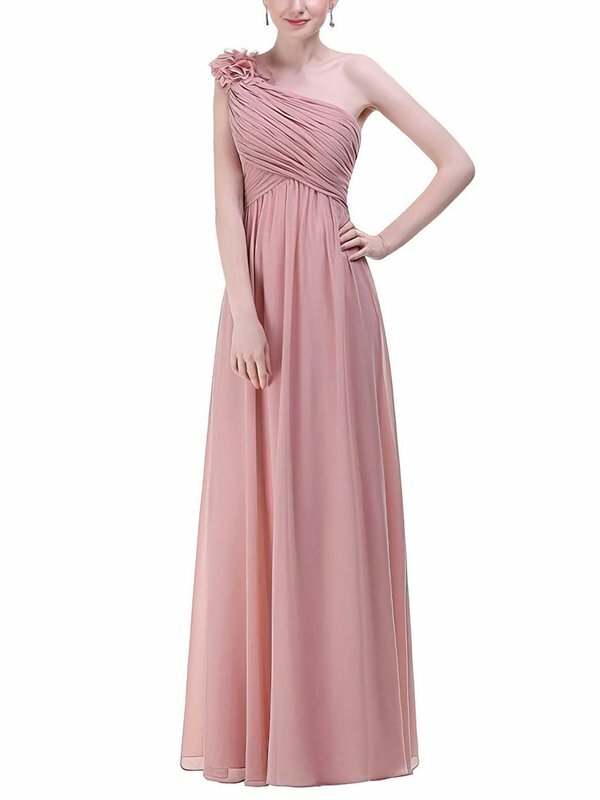 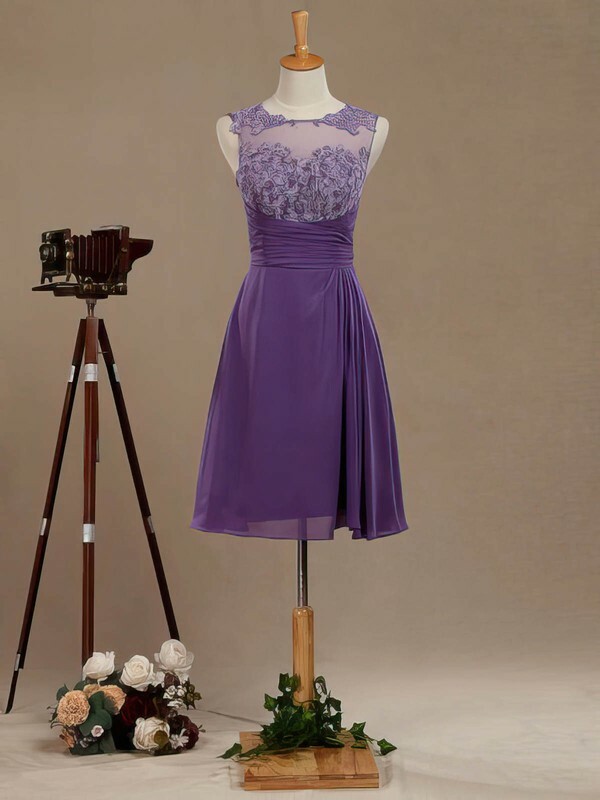 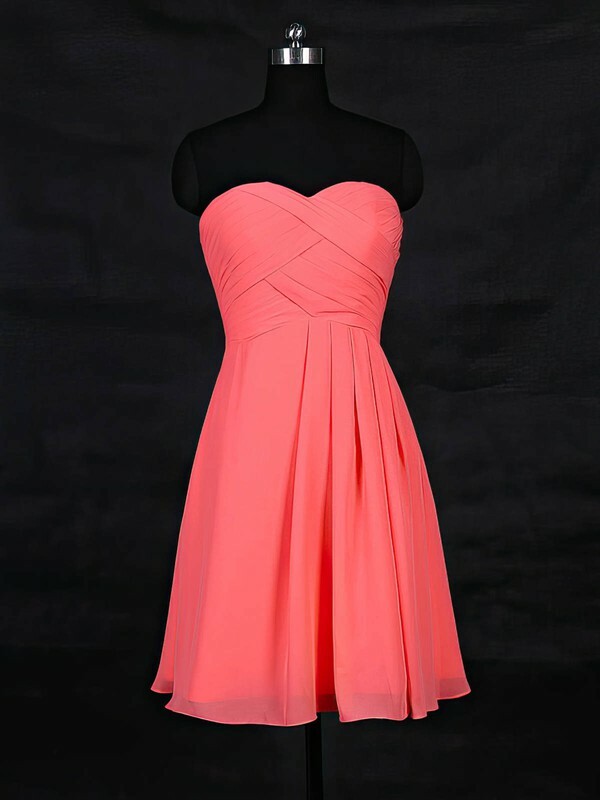 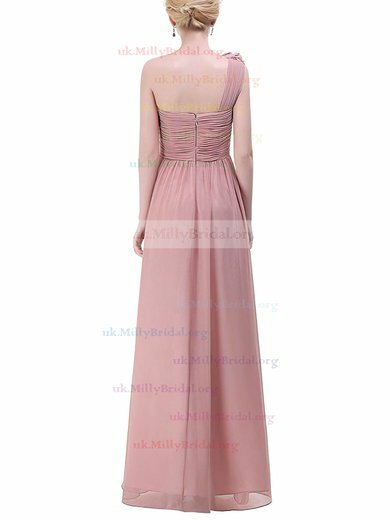 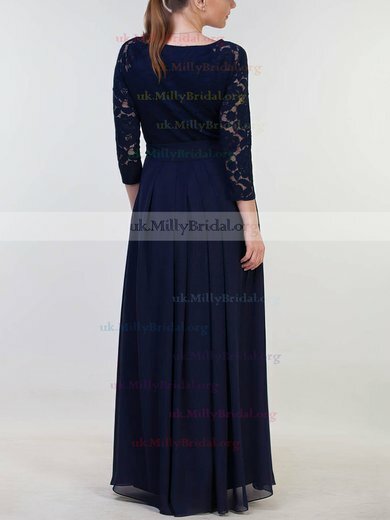 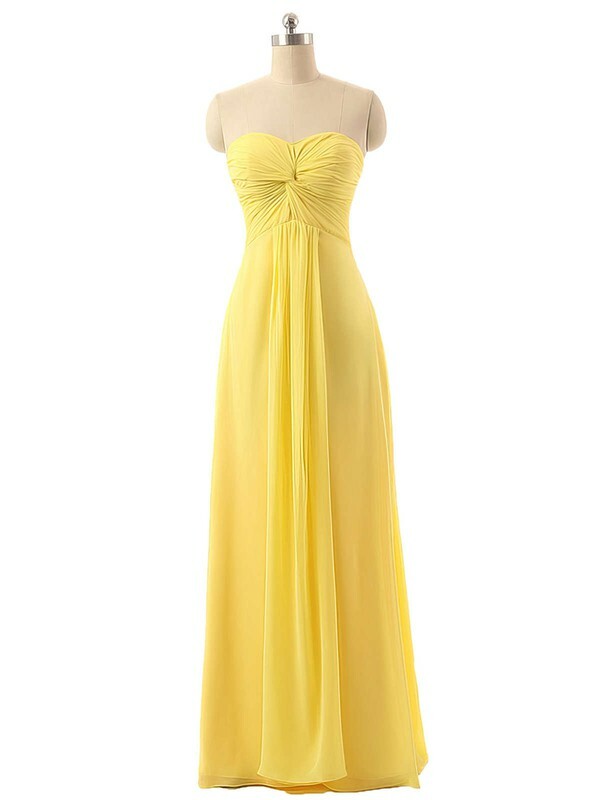 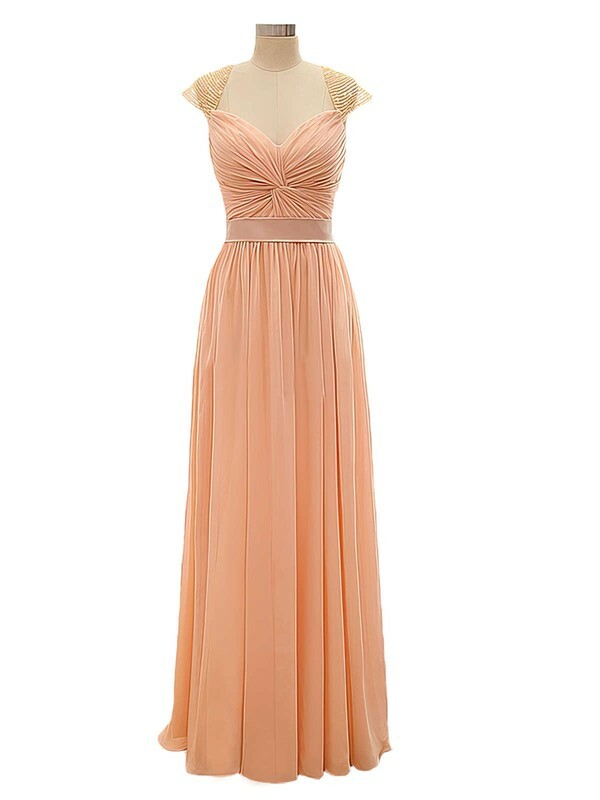 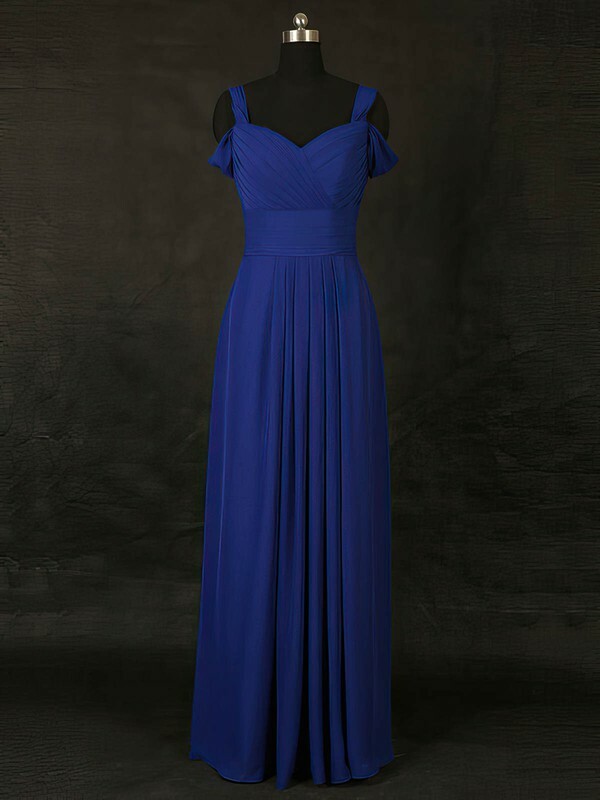 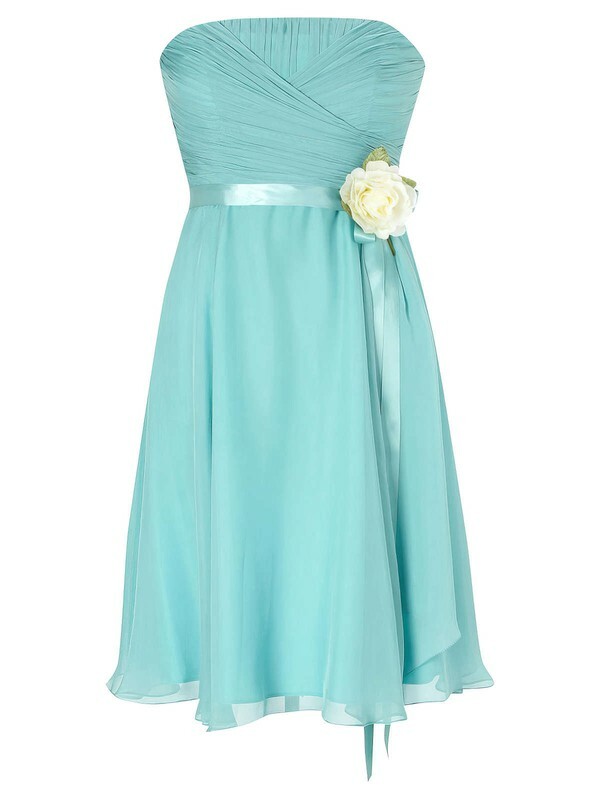 To avoid it, now check this chiffon bridesmaid dress collection at uk.millybridal.org and pick one style for your leading ladies. 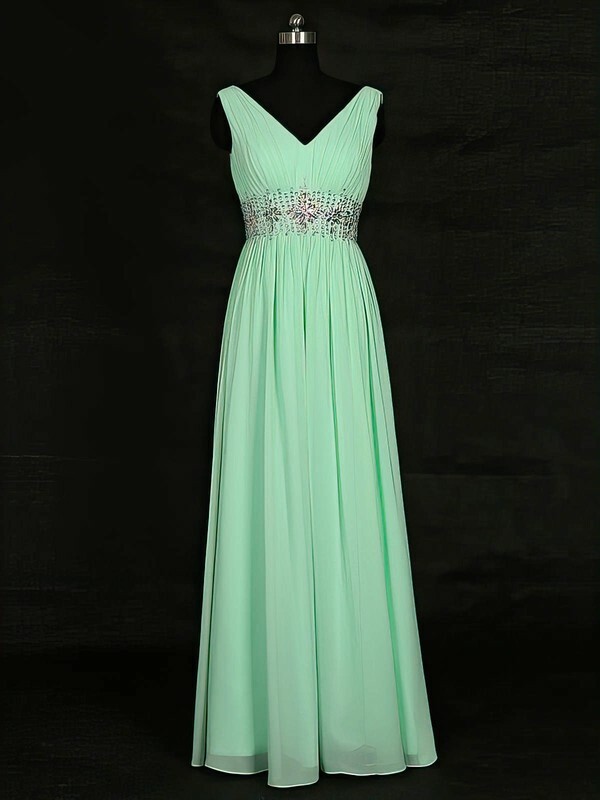 Dresses here are not sparkling enough to steal the spotlight, but still good in quality and exquisite in details.